Up to this point, there aren’t a lot of Lamborghini Avenatador programs that can match wits with what DMC did with its Molto Veloce kit. You can make a case for Mansory, but the Swiss tuner is mostly an outlier in the tuning business. Now, it looks like SR Auto Group has one that can give DMC Tuning a run for its money. 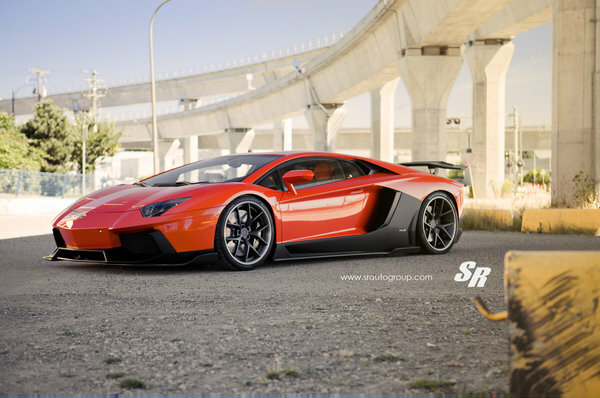 Using the iconic LIberty Walk body kit from Japan, SR Auto Group was able to give the Aventador the kind of sinister aftermarket work that only makes what’s already a beastly looking exotic even more intimidating.